The experienced doctors at the clinic offer multidisciplinary dermatological and oncological diagnosis and treatment from a dermatologist, a surgeon and an oncologist. The head of the clinic Dr Marianne Niin, after whom the clinic is named, is a doctor of medicine with 35 years of experience and is a surgeon and oncologist who is recognised across Europe as a specialist in treating melanomas. Dr Niin is part of the European Melanoma Taskforce working group and has co-authored several international research papers. 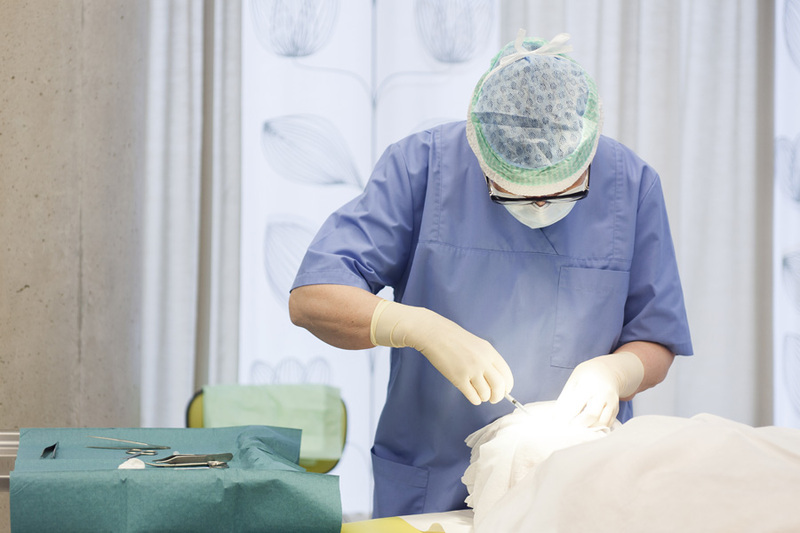 Almost half of the cases of melanomas in Estonia have been identified by the Dr. Niin Dermato-Oncology Clinic. Alongside melanomas, other skin diseases are diagnosed and treated as well, and aesthetic procedures and beauty surgery can also be done. 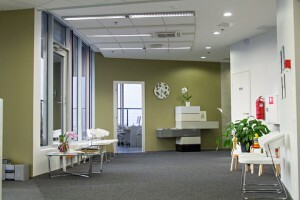 Most services are pro- vided as outpatient or day treatments while diagnostics and inpatient care are done in close cooperation with East-Tallinn Central Hospital. 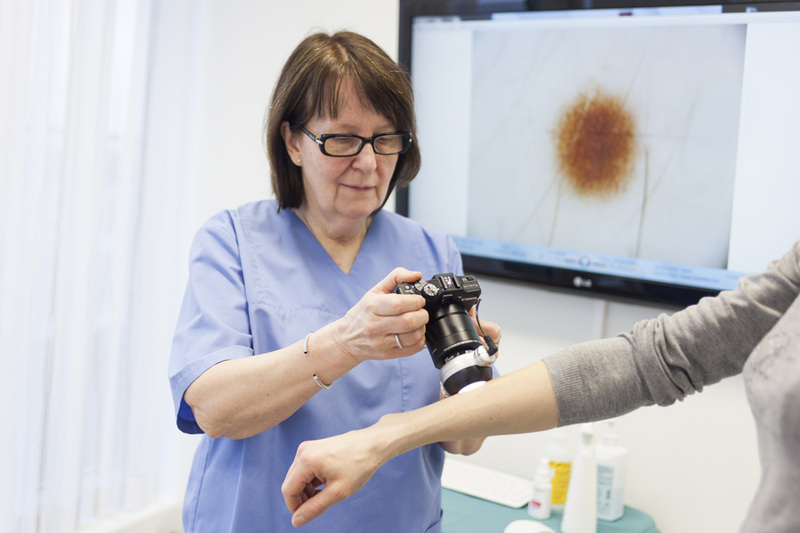 Dermtest is a teledermoscopy service developed by the Dr. Niin Dermato-Oncology Clinic that uses a dermoscope (DermLite), internet-based software and diagnoses by famous Estonian doctors. For more information see Dermtest.